The first track to be lifted from Chan Marshall’s new record winds up on iTunes today; the Dylan-toting ‘Song To Bobby’ available exclusively through the media store across the entire world. 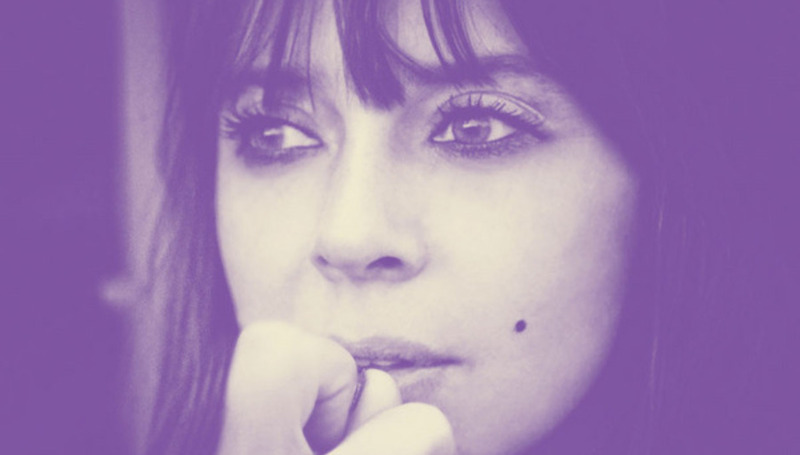 Jukebox, the title of Cat Power's new tribute album, will not be out to buy as a whole ‘til the 21st of January two thousand and eight, but you can virtually own the track by clicking here and parting with a certain amount of virtual cash. Written to and for Dylan, it’s one of only two Marshall-penned songs on the album; which was unveiled on DiS last month.